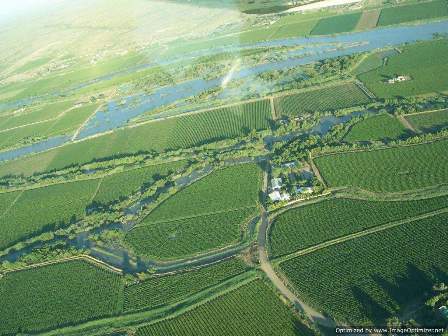 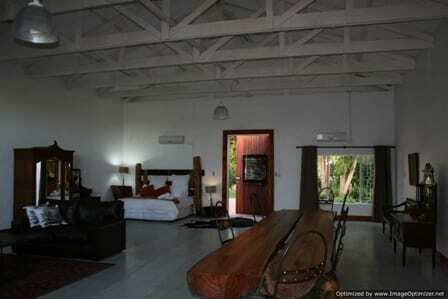 African Vineyard Guest House, Wedding, Conference Venue & Wellness Spa, situated in Kanoneiland, 25km from Upington and 15km from Keimoes, en route to Augrabies Falls and Kgalagadi, offers a unique country-stay experience on a working raisin farm. 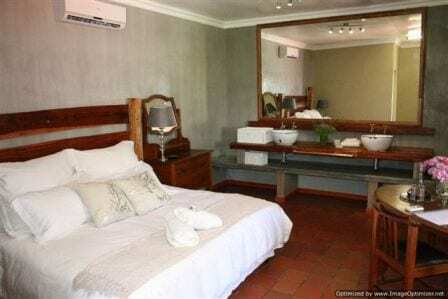 Every bedroom has an en-suite bathroom with a shower or bath, double or king size beds, TV, bar fridge, air-conditioning, tea and coffee facilities and DStv. 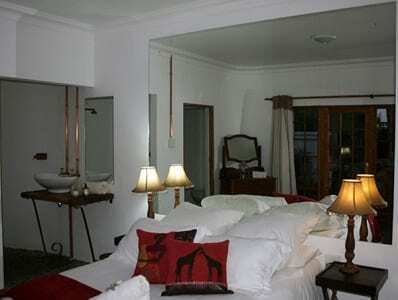 There are standard rooms and luxury suites.The luxury suites all have king-size beds and a full en-suite bathroom. 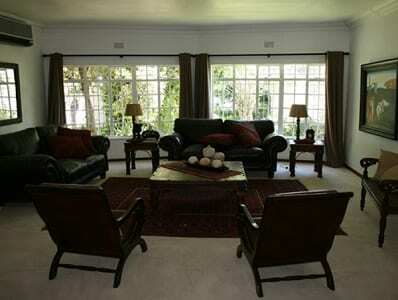 This guest house has a communal lounge, dining area, secure parking, swimming pool, garden and vineyard. 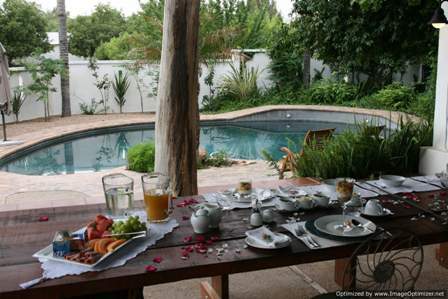 Breakfast is included in the room rates and dinner and snacks are available on request. 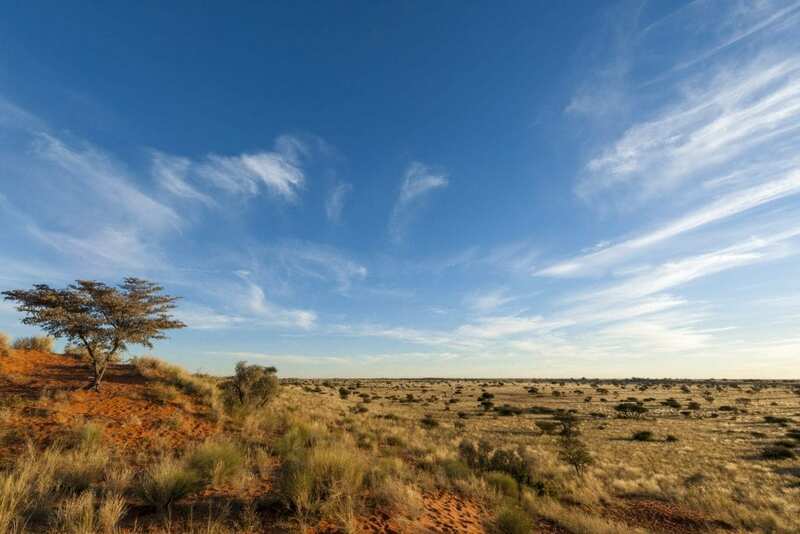 Activities and attractions in the area include Augrabies Falls National Park, Spitskop Nature Reserve, Witsand Nature Reserve, game drives, nature walks, bird-watching, and hiking. 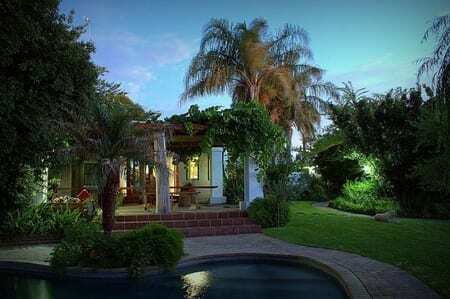 Food & wine pairing R550 for a 6-course.